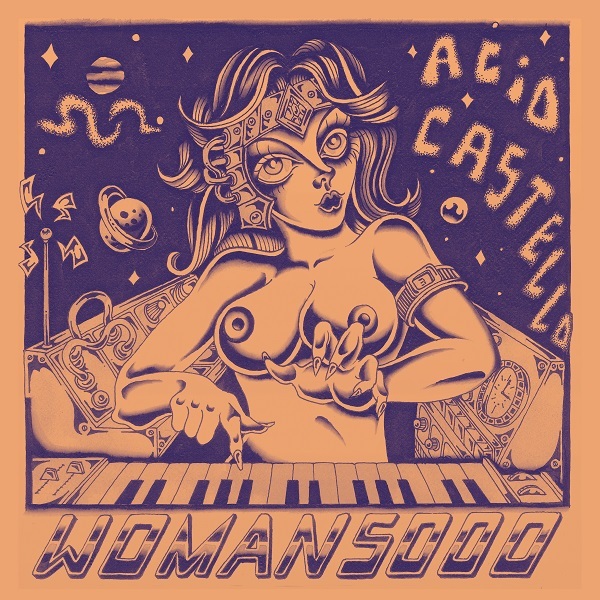 Influenced by science fiction, the pleasurable burr of analogue synths and the touchstones of Detroit techno, Italian trio Acid Castello are definitely on trend. Yet there’s substance to their style, on the galactic house of ‘The Land of the Holy River’, and the lo-fi electro-funk of ’95 Destroy’. Excellent stuff.